GRS will be responsible for carrying out the turnkey project of a 35.47 MWp photovoltaic solar plant, in the state of Durango (Mexico), for the Mexican private equity fund manager, Balam Fund. 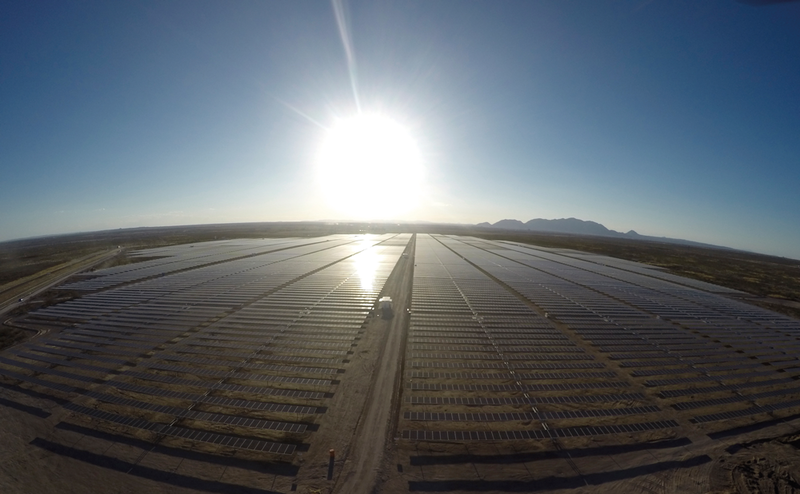 This project, along with the solar plant of Camargo of 35.46 MWp, will make GRS add up to a total of 70.93 MWp in Mexico. Madrid, 12/21/2017. After the completion of the Camargo project in Mexico over a year ago, Gransolar (GRS) will be in charge of the construction of a new 35.47 MWp photovoltaic plant, in the municipality of Tlahualilo de Zaragoza (in the northeast of the country), for the Balam Fund company, expert in the management of assets and renewable energies on an international level. 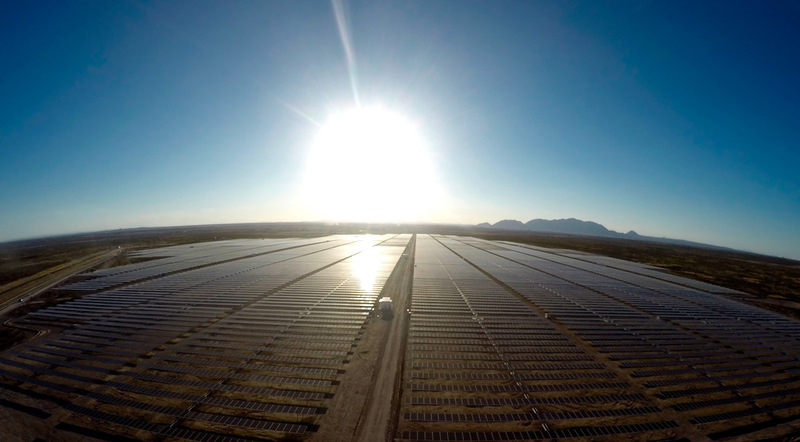 The Clean Energy installation of “La Laguna” will cover an area of ​​more than 85 hectares and will consist of 107,260 polycrystalline photovoltaic modules, mounted on 98 single axis multi row trackers. The plant will generate more than 81 GWh in its first year of operation, equivalent to the annual electricity consumption of more than 20,260 homes, avoiding the emission into the atmosphere of more than 52,300 tons of CO2 per year approximately. Clean Energy of “La Laguna” is the third investment of Balam Fund, together with the Camargo solar plant (in operation since April 2017) and Energía Eólica del Sur (50% controlled by Balam and the other 50% controlled by Mitsubishi Corporation), 396MW wind plant in Oaxaca, which started construction in May 2017 and whose generated energy will supply Grupo FEMSA, Cuauhtémoc Moctezuma Heineken México and Crown México.